DirectLine Development builds responsive sites that quickly adapt to user devices, ensuring that users are able to access shopping carts, inventory or any other site feature with ease. DirectLine's responsive sites are designed for e-commerce but the firm also designs and develops custom CRM and ERP software. This software is designed specifically for your business workflow with a special emphasis on high-quality communication features that improve employee productivity and customer service. 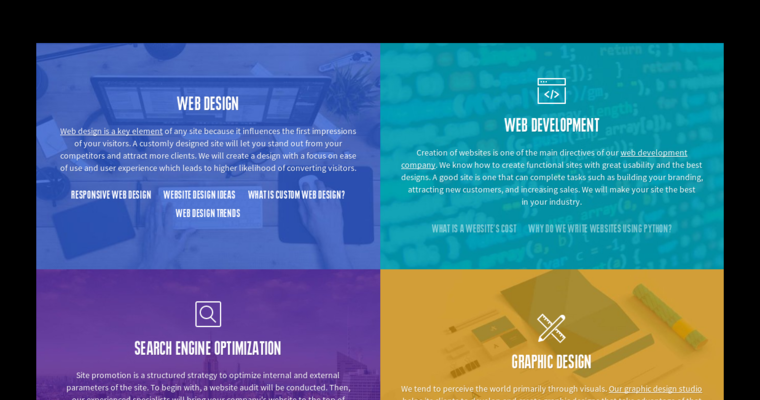 The sites are highly attractive and use quality technology, including animation and stellar graphic design. 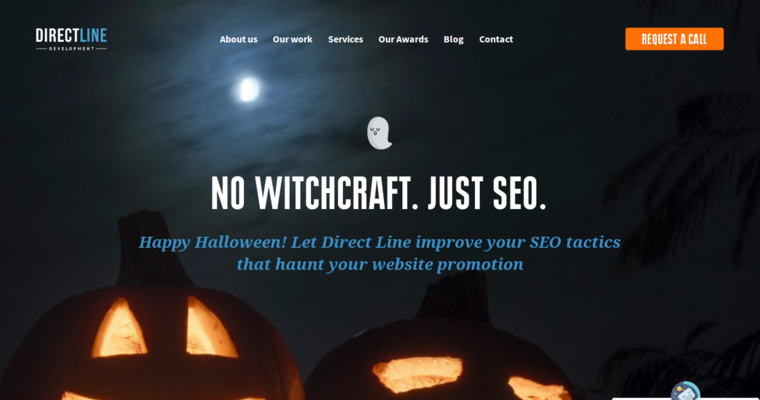 DirectLine's designers stay ahead of trends and continuously determine the best design processes for high SEO. DirectLine will design a logo if your company needs an update or if you are just starting out. DirectLine's developers are experts with Python, a code language that aligns with responsive websites and employs high-level programming. Python developers produce graphical interfaces, web applications and other high-demand features.